PCA Skin Facial Wash for oily and problematic skin (formerly Facial Wash for Oily-Problem Skin – pHaze 1) is formulated with a higher level of alpha hydroxy acids for cleansing breakout-prone skin. 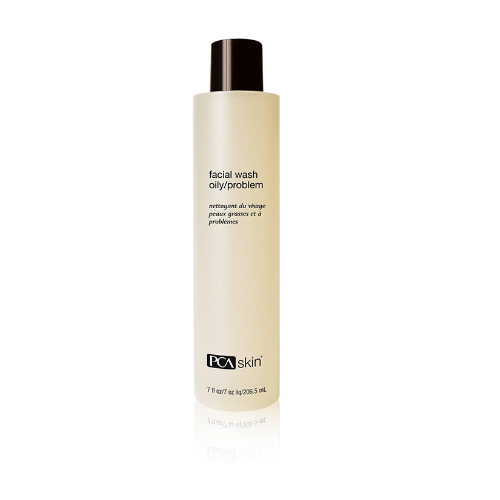 This gentle cleanser controls oil production and banishes acne without irritation. 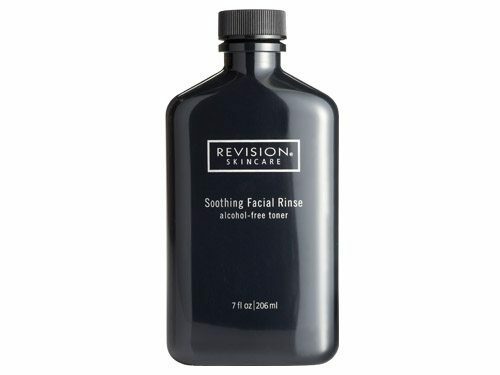 Soothing aloe vera extract calms redness and inflammation to leave the complexion looking clear, calm and clean. Lauramidopropyl Betaine, Water/Aqua/Eau, Sodium Laurylglucosides Hydroxypropylsulfonate, Gluconolactone, Glycerin, PEG-150 Distearate, Sodium Hydroxide, Sodium Lauroyl Sarcosinate, Sodium Hydroxymethylglycinate, Lactic Acid, Citric Acid, Aloe Barbadensis Leaf Juice Powder. Apply a small amount to damp skin with fingertips and massage into a creamy lather concentrating on the T-zone area. Rinse with warm water and pat dry.